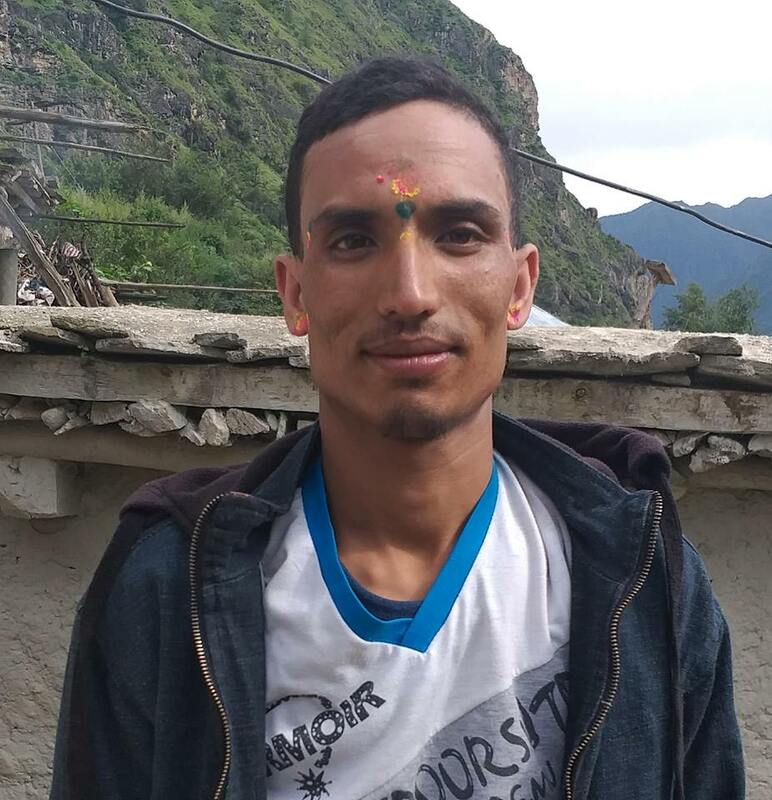 The Accountability Watch Committee has drawn its attention on the news of Nepali immigration under home ministry restricting former Maoist combatant Lenin Bista to travel to Bangkok to participate in a youth program stating “not having recommendation of permission from the government’s body”. “The life of democracy lies in the personnel freedom of the citizen. So, it is the right of the person to freely commute or travel or participate in national or international assembly which is his fundamental rights”, the press statement released by the committee on August 26 stated. The committee has also appealed not to restrict the personnel freedom of citizen against the constitutional provision and demanded the government not to repeat such incident in future and investigate the incident.